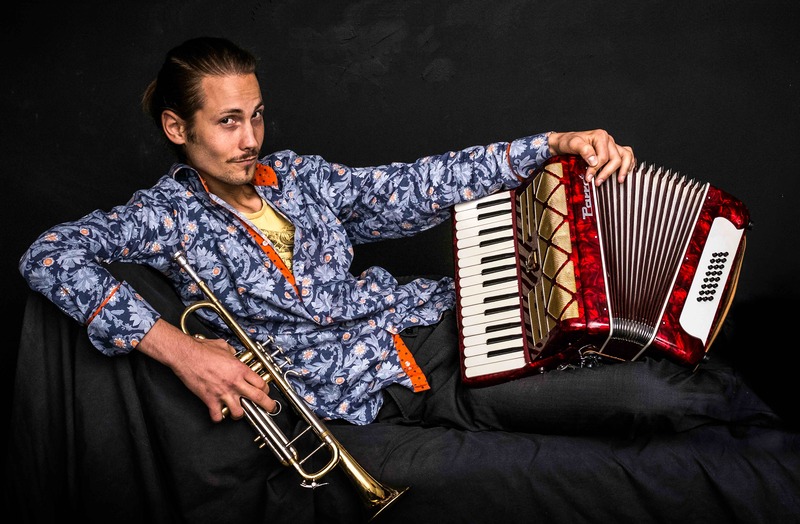 Fusion-gypsy Niq Reefman is a one-man-musical. 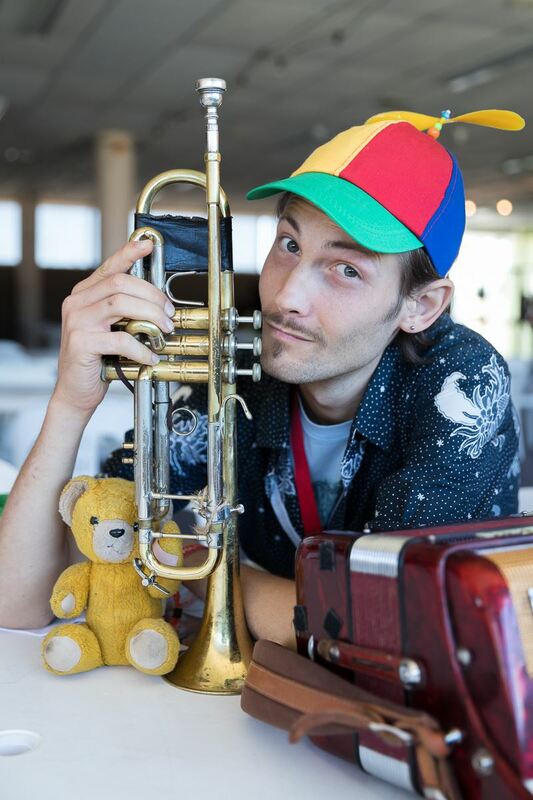 Drawing curiosity globally with his eclectic tale-spinning songs he's also the BEST IN THE GALAXY at playing trumpet and accordion simultaneously. You'll hear jazz chords, folk lyrics & pretty melodies.